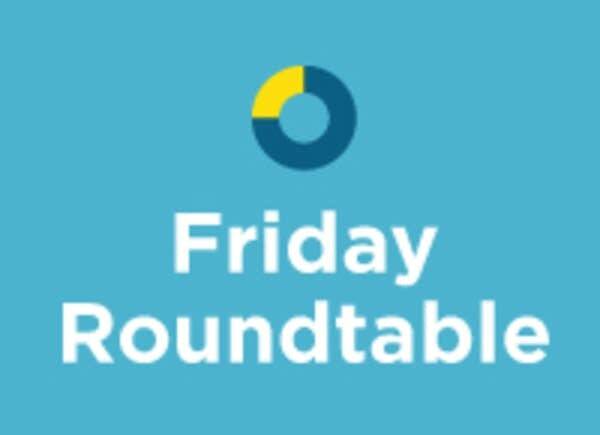 This week on the Friday Roundtable, we've invited panelists to continue our conversation about adoption that we started on Monday. During Monday's show, we discussed the drop in international adoptions in Minnesota amid tighter regulations. St. Paul-based Children's Home Society and Family Services hasn't been bringing in enough money to sustain adoption services with the declining numbers, so it is merging the adoption program with Lutheran Social Service. Adult adoptees have been at the forefront of advocacy for changes that put a child's interest first. We'll discuss how these changes may be contributing to a decline in adoptions. What are your experiences as an adoptee? Comment on our blog.